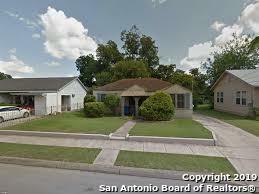 All homes currently listed for sale in the zip code 78214 as of 04/20/2019 are shown below. You can change the search criteria at any time by pressing the 'Change Search' button below. "***Don't miss this opportunity!! *** This charming home has been completely renovated inside and out! 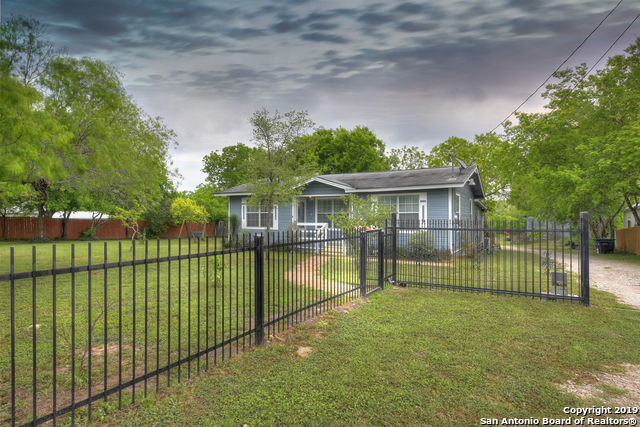 Surrounded by mature trees and lush landscaping, this home features a recently installed wrought iron fence with electronic gate and beautiful deck. 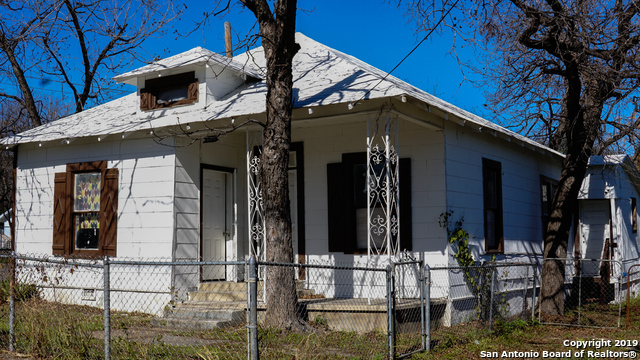 This property backs up to the San Antonio River where the Mission Reach Ecosystem Restoration & Recreation Project is being developed! 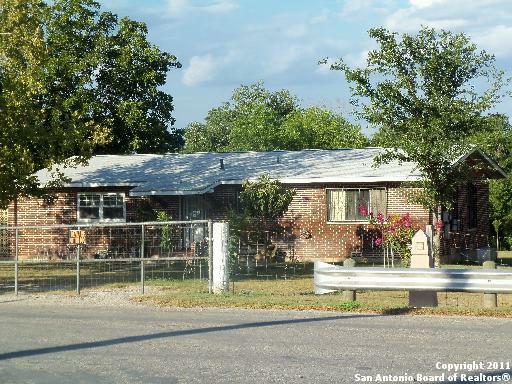 Located right down the street from the San Antonio Missions Historical Park, Espada Aqueduct, hiking and biking "
"Large lot has one of the best yards on the block with two entrances to the property and a welcoming white picket fence, this older home is ready for a new life. Built in 1944 pier and beam has a two story addition in the rear, a storage unit and detached workshop. 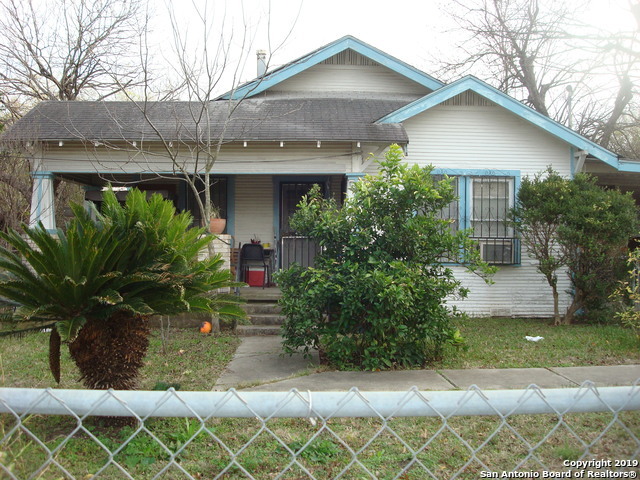 Make this your own or fix it up for a rental opportunity! 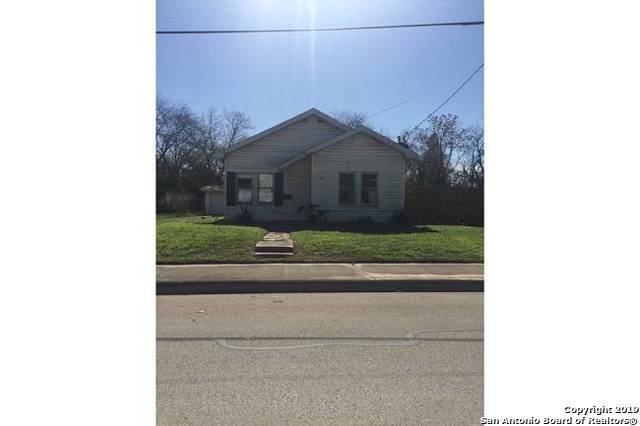 Come see all the potential this home holds!" 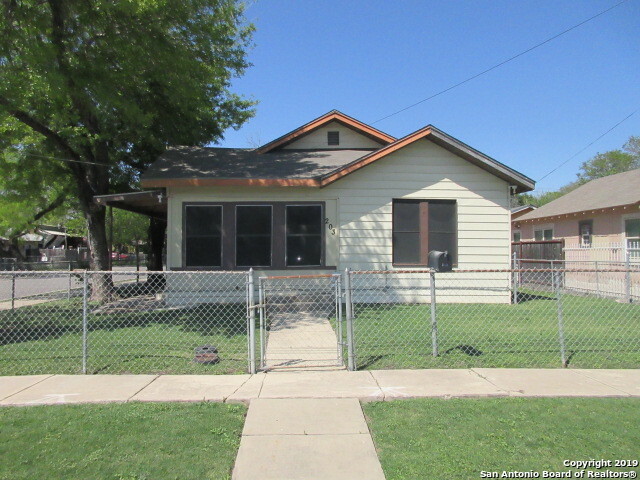 "This Harlandale home is ready for its new owners! 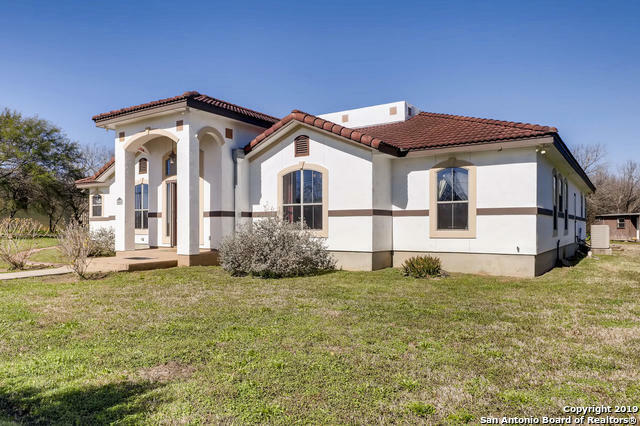 Fantastic location walking distance from Mission Concepcion, Riverside Golf Course and walking paths connecting to the San Antonio River. This is a lovely and maintained home, showing pride of ownership. Great layout with large kitchen and living spaces, detached two car garage and a back yard ready to entertain. Come take a look before its gone!" "Come see this Single story home. 3 Bed 1 Bath with ceiling fans. Hard wood floors throughout. No carpet. Washer, Dryer, Refrigerator included. Large covered patio with two car carport. 14x22 work shop or storage building in back . Photos taken prior to tenate." "Awesome, cozy home ready for move-in! 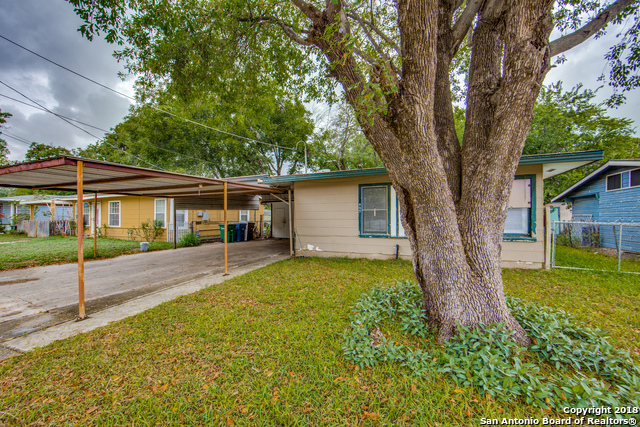 Great location with easy access to I-35, Hwy 90, and 410. Downtown San Antonio minutes away. Spacious backyard with huge storage shed. New cabinets and counter tops for your cooking pleasure! 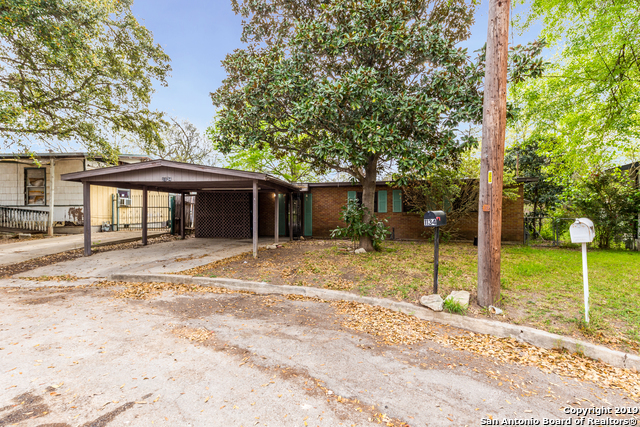 Call us today to view this gem!" "4 Bedroom with a possible 5th bedroom. Covered 4 car canopy. Fully fenced back yard with small patio and storage shed. 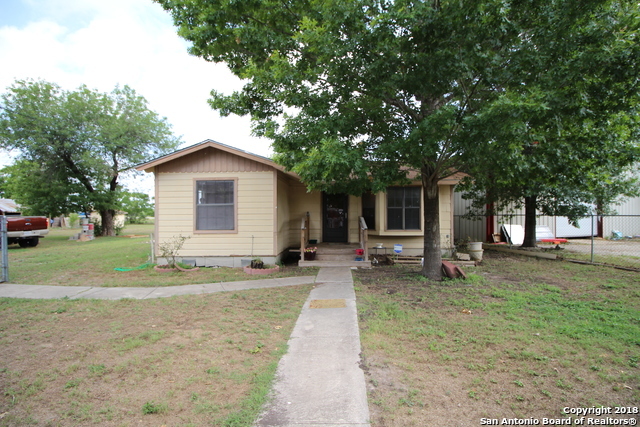 2 A/C units, refrigerator, stove and ceilings fans included." 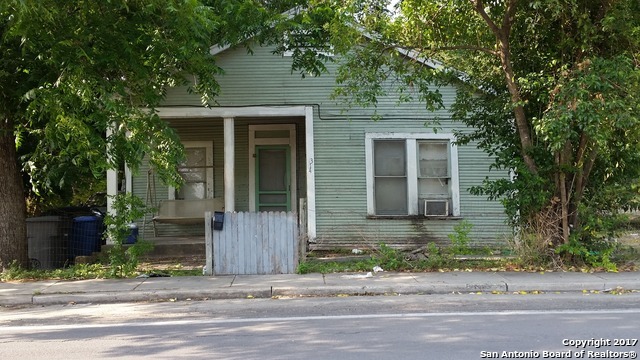 "This 1935 home is a 100% fixer-upper. 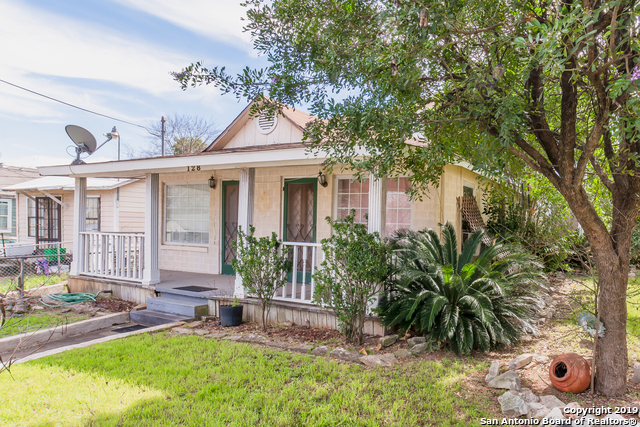 Easy access to South Town, Lavaca, the Missions and more. 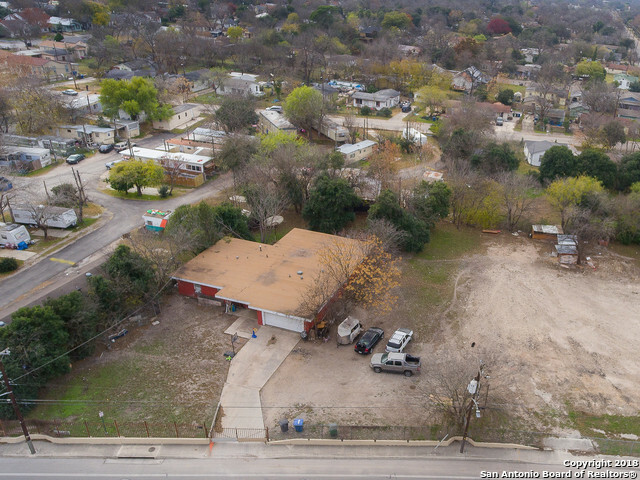 Large lot would allow for add on to current structure." "She's a Beauty! Not yet but she could be. Come get a deal. Serious investors and cash only please. Lot's of Meat on the Bone on this one. Foundation has already been leveled, now the fun begins. Hardwood floors and needs just about everything. Prime Southside location. Sold As Is please view & run your numbers before making an offer."